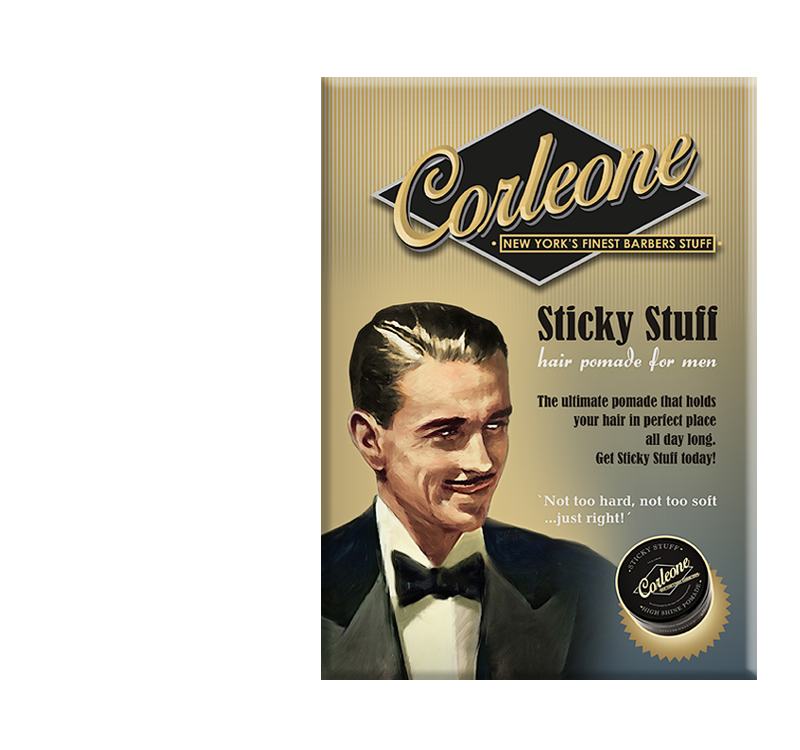 Sticky Stuff is the ultimate pomade that holds hair in perfect place all day. 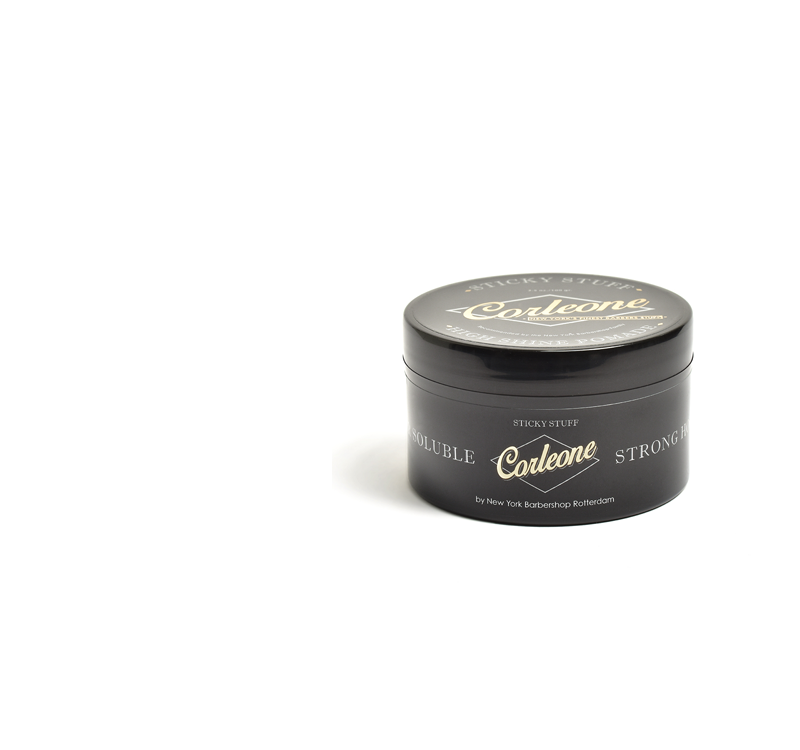 Suitable for a diverse range of hairstyles, like slick back or quiff with a polished look. Unique formula created by the owners of New York Barbershop. Rinses out easily and leaves no residue. Great fresh scent. Not too hard, not too soft... just right!